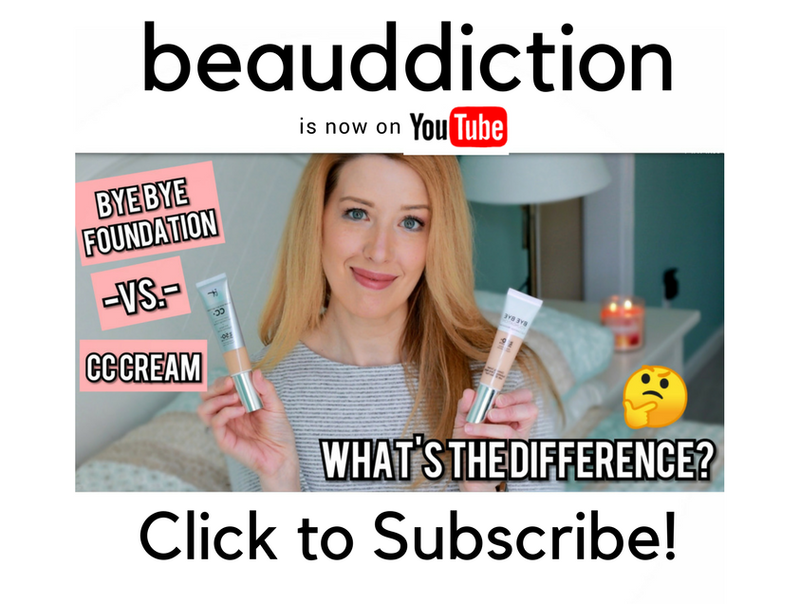 The Beautypical Beauty Community is growing every day (we have over 1,800 members since our October 20th launch) and I love seeing all of the awesome stuff our members are submitting...every time I log on to the site, there's new things to see. 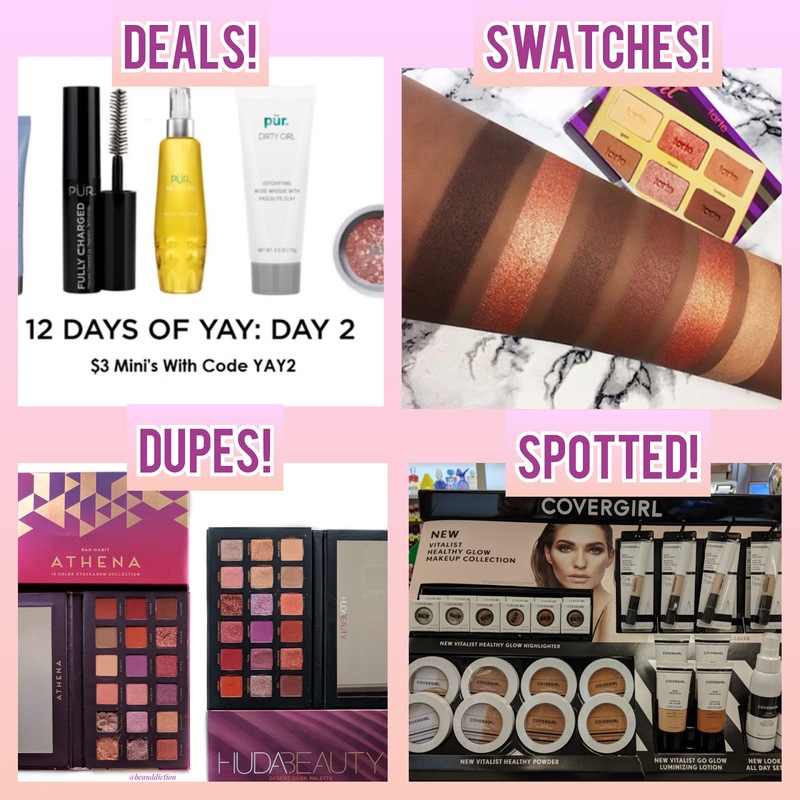 Our Deals Page is constantly being updated with so many amazing beauty deals, and we are getting some awesome swatch submissions on our Swatch Page (it's also searchable so you can enter the things you'd like to see swatches of). Our Dupes Thread in the forum has also taken off lately and we're seeing some really great dupes coming in! The Spotted Page was slow to grow at first but lately we're seeing more activity on here as well. We'd love to see more people out taking photos in stores when a new display pops up...it really helps fellow beauty lovers know where to look!